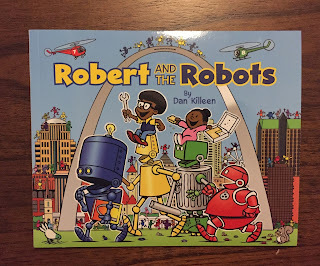 The Newest Rant: Free Giveaway: Win a Copy of, "Robert and the Robots," Signed by Author Dan Killeen! 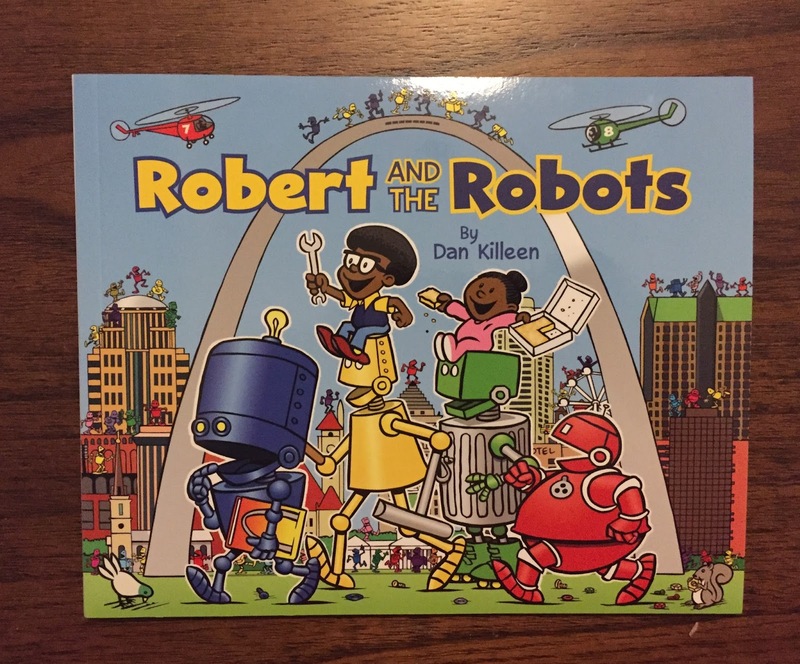 Free Giveaway: Win a Copy of, "Robert and the Robots," Signed by Author Dan Killeen! After my recent review of the awesome book, "Robert and the Robots," I reached out to author Dan Killeen and he was honored I liked it so much. He asked if I wanted to do a free giveaway of a signed copy of the book and I responded how that sounded fun! I've done giveaways before but am in the process of trying to line other ones up too, so this is as good a time as any to start. From now until the end of Sunday/start of Monday at 12:00 AM on 5/7/18 anyone can comment with their name once. When it is Monday a name will be randomly selected. There will be a post announcing the winner and they will have up to 48 hours/2 days to contact me about their address so the book can be mailed to them for free! That's the rules! 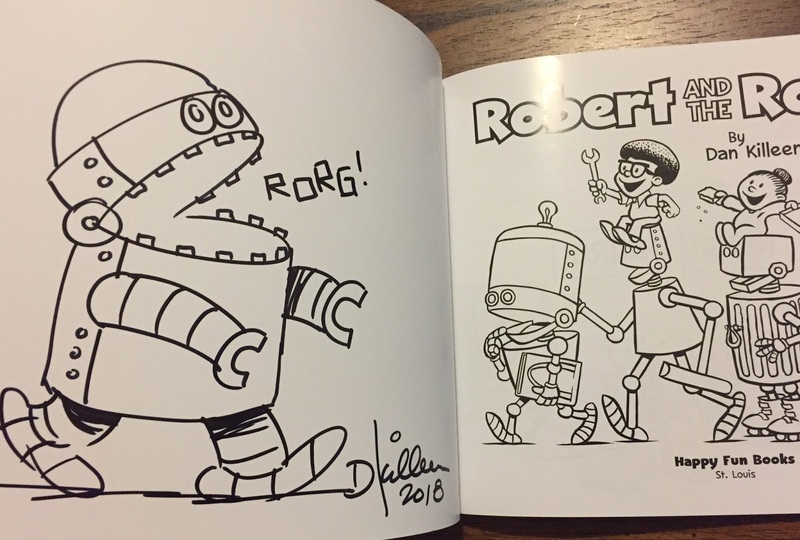 Just comment below and then I'd encourage you to check out all of Dan's works at his official website for the Happy Fun Books line he created.